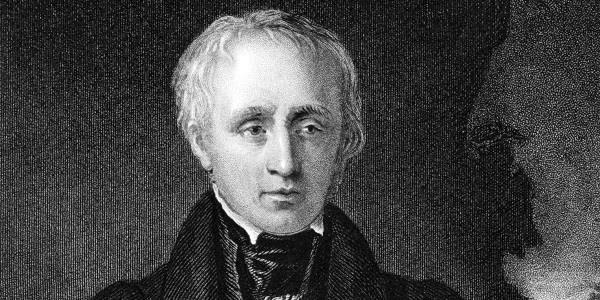 Poet Laureate, contemporary and friend of Samuel Taylor Coleridge, and author of such timeless works as ‘The Prelude’ and ‘Daffodils’. A travesty, really – since although she was content to live in her brother’s shadow (poetry-wise), and to cohabit with him, first in Somerset and latterly in the Lake District, for most of her life (the siblings were very close), she was a talented writer herself. And was certainly made of much more adventurous stock. While he was wandering “lonely as a cloud” in April 1802, Dorothy (who accompanied her brother on his stroll among the narcisseae; not that lonely, then) was possibly already contemplating an altogether more arduous walk: an ascent of the then rarely-climbed Scafell Pike, the highest mountain in England. Mountaineering was an unusual activity at the time, and women walking by themselves (never mind climbing mountains) more unusual still – frowned upon, in fact. But that didn’t stop Dorothy and her friend Mary Barker from conquering Scafell Pike in October 1818. The first women to climb the mountain? Probably. The first to do so unaccompanied by men? Almost certainly. But what is 100% sure is that Dorothy’s account of the climb is among the first written records of a recreational ascent of the mountain – and the first to be written by a woman. 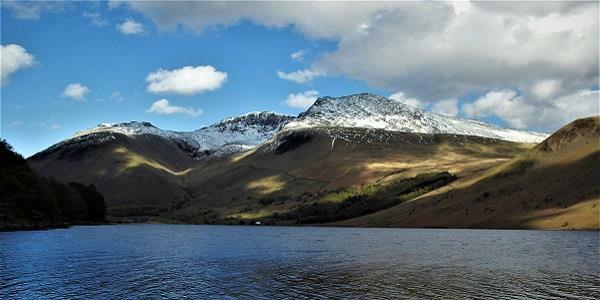 Dorothy’s account of her ascent of Scafell Pike was later included, without attribution, in her brother’s Guide Through the District of the Lakes. Readers could – and did – infer that it was William who had made the climb. But 200 years on, this seems as good a time as any to set the record straight. An exhibition, ‘This Girl Did: Dorothy Wordsworth & Women Mountaineers’ is running until 23rd December 2018 at William and Dorothy’s former home, Dove Cottage in Grasmere, 16 miles south of Braithwaite Court via the B5295, the A66, the A591 and the B5287. Further information on the exhibition (and Dove Cottage) can be found by clicking here. 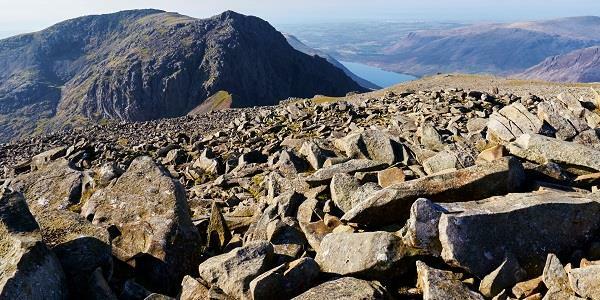 But Scafell Pike is there to be climbed at any time – all 3,200 feet of it. There are various routes of ascent, some more challenging than others; but when you get to the summit, be sure to tip your hat to a hitherto largely unsung mountaineering pioneer.